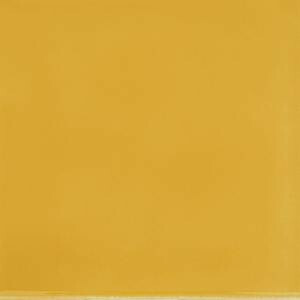 Buy online Solistone Hand-Painted Yellow Sol 6 in. x 6 in. x 6.35 mm Ceramic Wall Tile (2.5 sq. ft. / case) Sol, leave review and share Your friends.